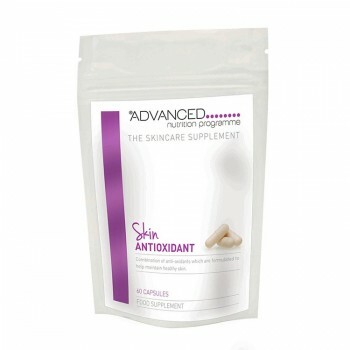 Skin Antioxidant is formulated with seven super phytonutrients found in plants. 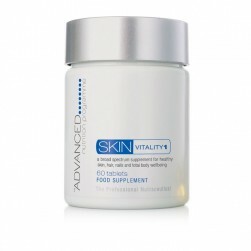 Any source of light, even artificial, creates free radicals which cause premature ageing. 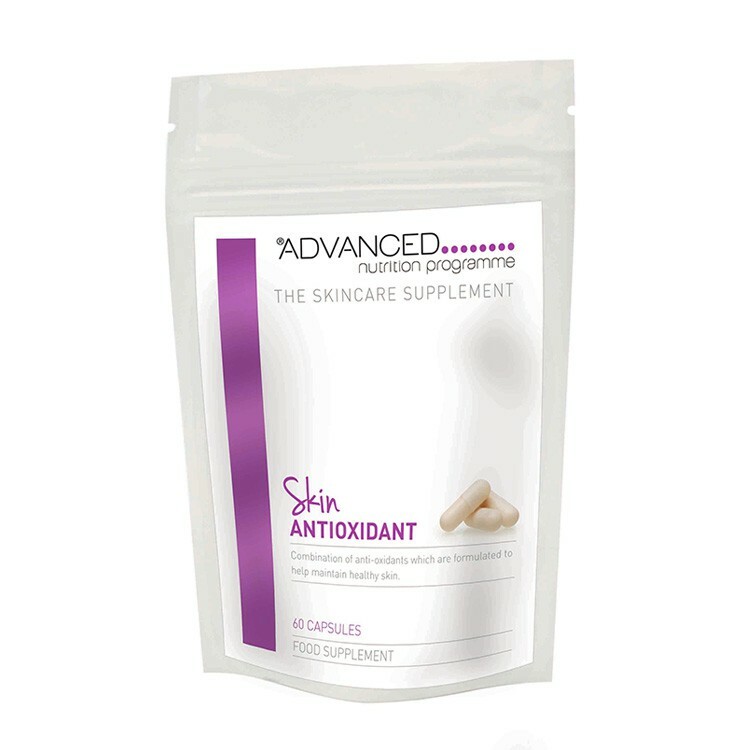 Just as plants need antioxidants to protect them from damaging UV rays, so does your skin. Take one capsule daily with food or as your health professional advises. 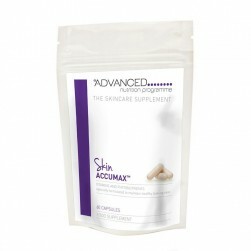 Protect your skin from the inside with Skin Antioxidant and keep it looking younger for longer!